The Achievers on National TV again! We were very excited to once more contribute on national tv to discussions on empowering the girl-child in slum communities thanks to Mrs Acolatse Apaloo, hostess of Women’s Voice. 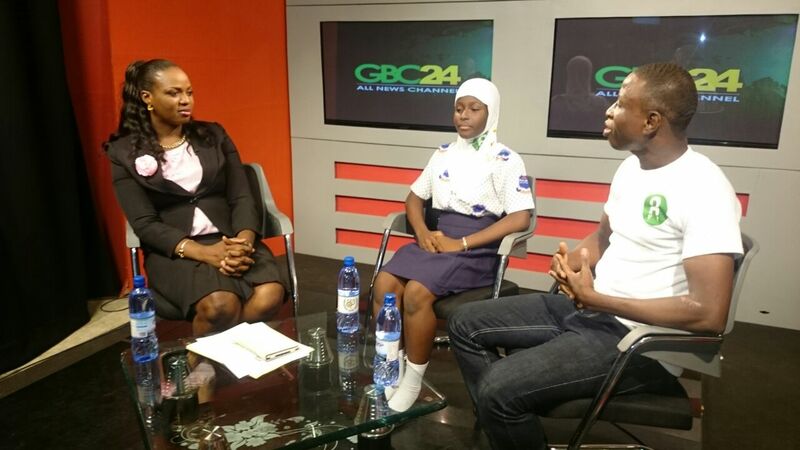 Congratulations to our very own 13-year old Muna Hamidu and Amadu Mohammad, founder and Director, for representing us on the show. They talked on challenges facing the girl-child in slums such as Nima as well as challenges facing the Achievers in the support and sponsorship of close to 200 such girls this school year. The show concluded with a drama themed, Consesquences of early child-marriage. Thanks to the many viewers who commended our work and sent in words of encouragement. We are also grateful to our passionate hostess, Mrs Acolatse Apaloo, GTV and GBC24 network for exposing our work in slum communities. 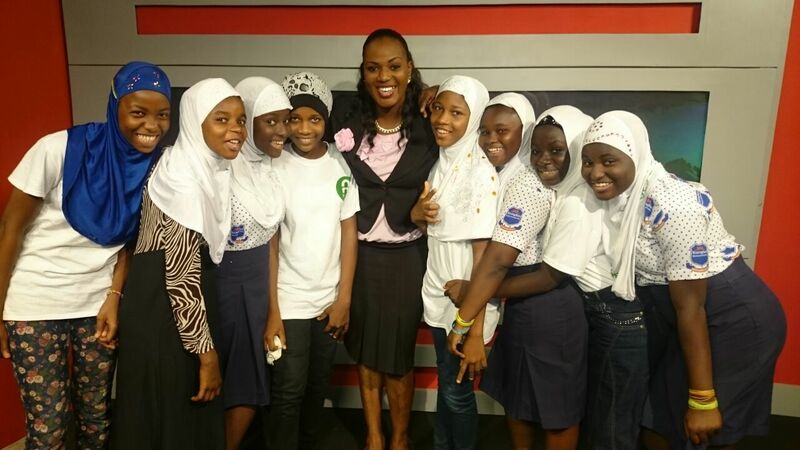 This entry was posted in News, Uncategorized and tagged GBC24, GTV, Mrs Acolatse Apaloo, Muna Hamidu, Women's voice. Bookmark the permalink.